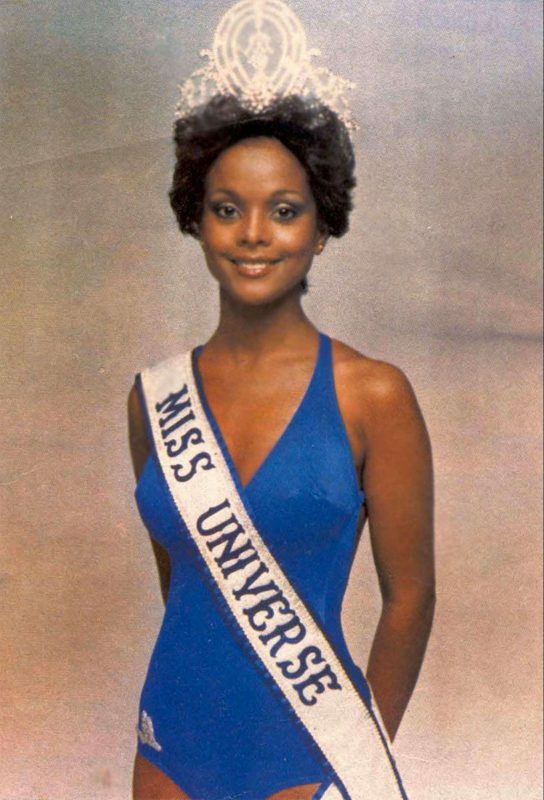 Pageants such as Miss Universe have existed globally for a long time now. They have been present over the years in various forms and have occupied a significant part of our history. Over time the contest has seen the evolution of beauty standards and how perceptions relating to beauty have changed over time. We have compiled a list of all winners back from 1952 to allow you to glance back in time and see who we consider being beautiful today. 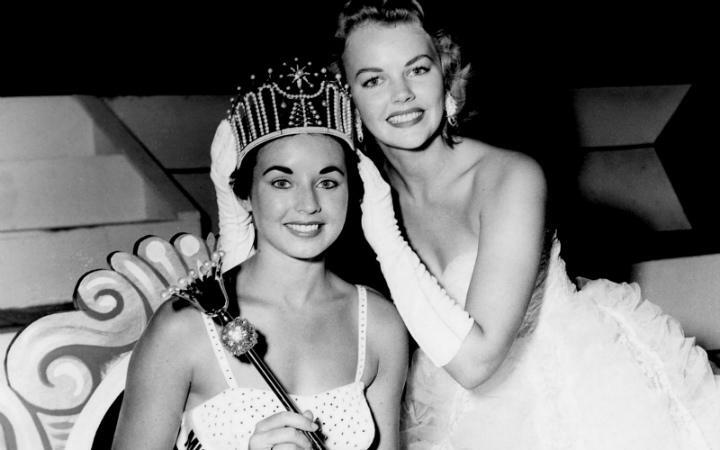 Miss Universe started in the year 1952 even though other pageants existed way before that. It was among the most spectacular pageants ever conducted and was won by Armi Kuusela, a 17-year-old girl Finland. Succeeding her great win, she spent time traveling and met her husband on her tour. She decided to surrender her title in order to marry the businessman. 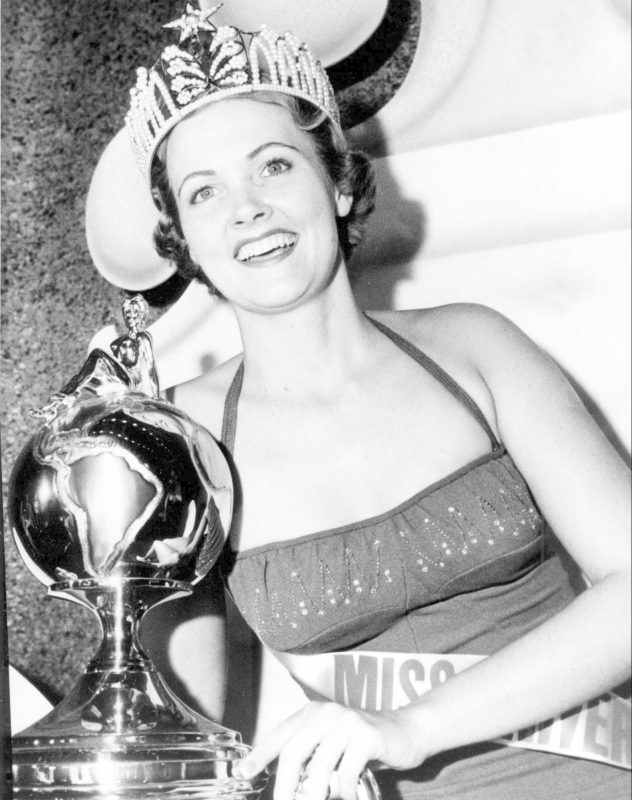 In 1954 the pageant was won by Miriam Stevenson who was an American citizen and she was the first woman from her country who had won Miss Universe. That year witnessed a tie between her and the contestant from Brazil and they had to face a tiebreaker before the proclamation of the winner. She was awarded a Hollywood contract. She went on to appear on TV or judge various pageants. The contest was hosted in California and was won by Hillevi Rombin Schine, from Swedish origin. She wanted to build a career in acting and so she took acting classes to work in Hollywood. Unfortunately, she only landed some minor roles in a few movies and later got married. This was the second instance when an American contestant won the pageant. Carol Morris was a student from Drake University. She was also a swimmer and a sorority sister before her big win. She portrayed her talent by playing the violin for the judges. Carol was active in her role as Miss Universe and later entered the line of acting. 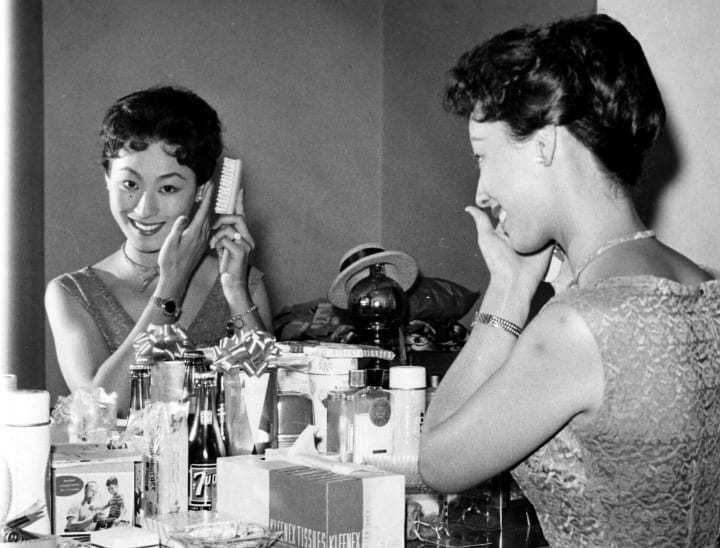 Akiko Kojima was the first Asian to ever have won this beauty pageant in 1959. She was the quickest to move on from the roles of Miss Universe and got married very early. Unlike others, she didn’t end up choosing acting as a career. This was mostly based on the culture they followed in Japan. 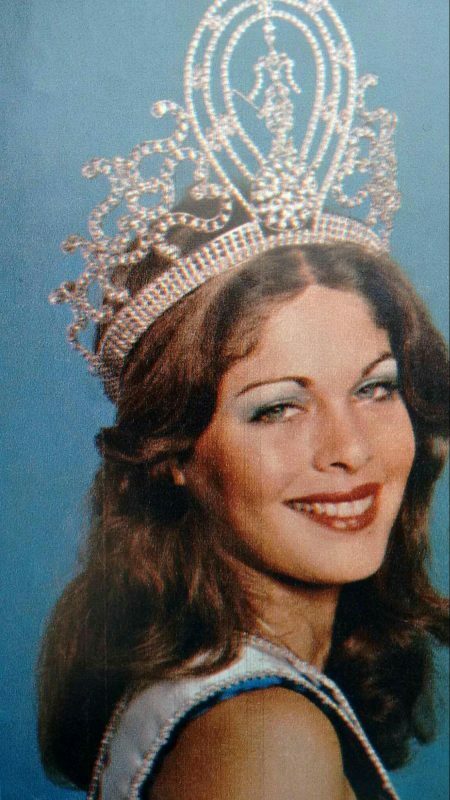 For a third time, a citizen from the USA, Linda Bement, took the crown of Miss Universe home. This time the pageant was hosted by Miami. 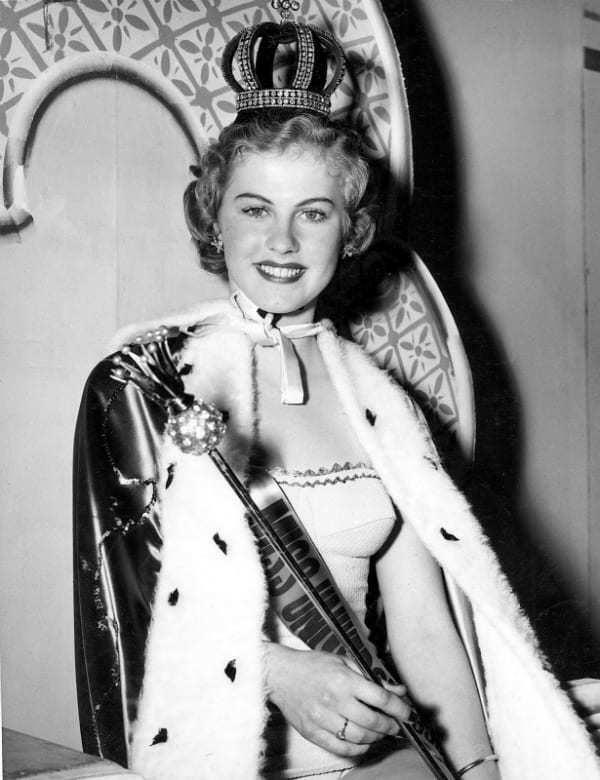 Linda was the second lady from Utah who had been crowned. In 1960, the pageant was also broadcasted on TV. Corina Tsopei was a Greek citizen and also had a kind heart. She was passionate about world problems and worked for the betterment of children having leukemia. She also worked in a few gigs for Hollywood but her heart lay in social causes. Gloria Diaz was chosen from 60 candidates and went on to become the titleholder for 1969. Instead of grabbing opportunities in Hollywood, she tried her hand in her own country which was an extremely wise decision. She went on to become one of the most popular actresses in the country. Marisol Malaret was the winner that year and she had to work extremely hard to get where she did. She was an orphan which is why she had begun working at a very young age. A makeup artist had convinced Marisol to take part and look at how that turned out for her. Her unwavering will made her who she was. She was previously working as one of the executive secretaries in a company. Israel showed a different aspect of their country that year when Rina Messinger took the crown home. She happened to be the first one to win the crown and no one from Israel has ever won again. She was provided with great security while she embarked on her tour for Miss Universe that year. 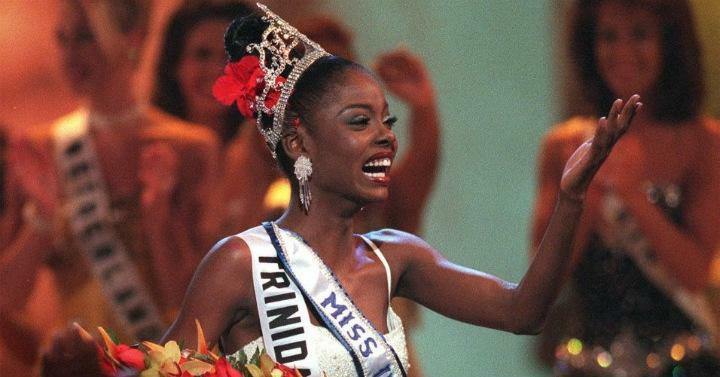 Janelle Commissiong from the Trinidad and Tobago won the crown to become the first ever black winner of Miss Universe. She utilized this achievement of hers to work for not only peace but also for black rights. At the age of 13, Janelle had moved to America and lived in NYC. She was also felicitated with the honor of what is called the Trinity Cross. Irene Sáez was the winner for 1981 and the contest was held in NYC that year after nine whole years. She finished her education by graduating in political science and worked as the cultural representative for Venezuela in the United Nations. She also appeared for the presidential elections. Kate Dianne Baldwin was the winner of the Miss Universe title in 1982 and belonged to Canada. She was a brunette with green eyes. 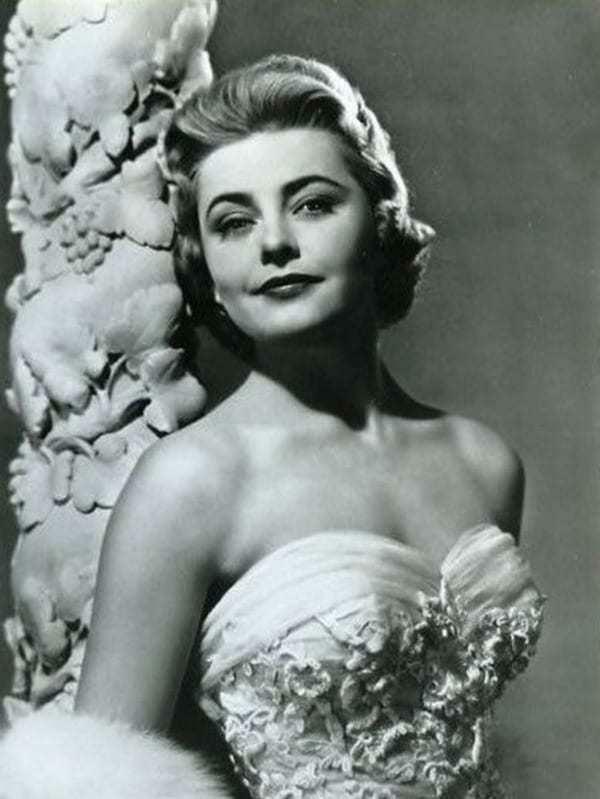 She went on to host the pageant and also appeared in films. After a while, she became a realtor just like her dad. This year the winner was a nurse who also played soccer. Yvonne Ryding was the third woman from Swedish origin to have won the title. She became a part of the world of fashion but couldn’t endure being away from her country for too long. She went on to start her own line of skin products. She took part in a dance show and became a guest for the pageant. 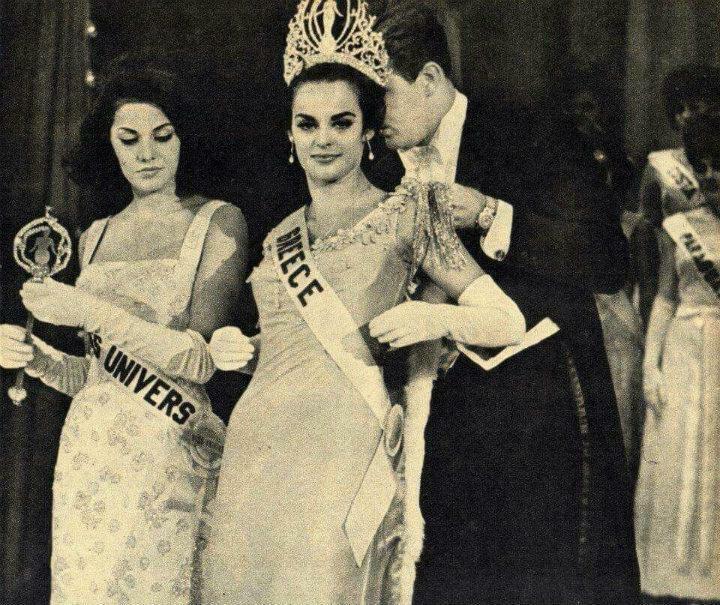 Cecilia Bolocco became Miss Universe and did not resort to acting. Instead, she went on to become a journalist for news channels like CNN and other local news channels. However, she did act for a little while in the TV industry and won 2 Emmy awards. She later got married. Mona Grudt happened to be the only beauty from hell as she came from a place called Hell in Norway. It was one of the wittiest slogans and seemed to have worked wonders with the judges. She appeared in shows like Star Trek and was few of the last to give Bob Hope company on his tour. She stood second in Norway’s chapter of Dancing with the Stars. The 1st Indian to become Miss Universe was Sushmita Sen and she brought great pride to both her parents and to India. She belongs to a wealthy family, Sushmita’s father being a commander in the IAF (Indian Airforce) while her mother is a designer of jewelry. She went on to act in Hindi films and her work there was appreciated. She has also two adopted daughters and does plenty of social work now. 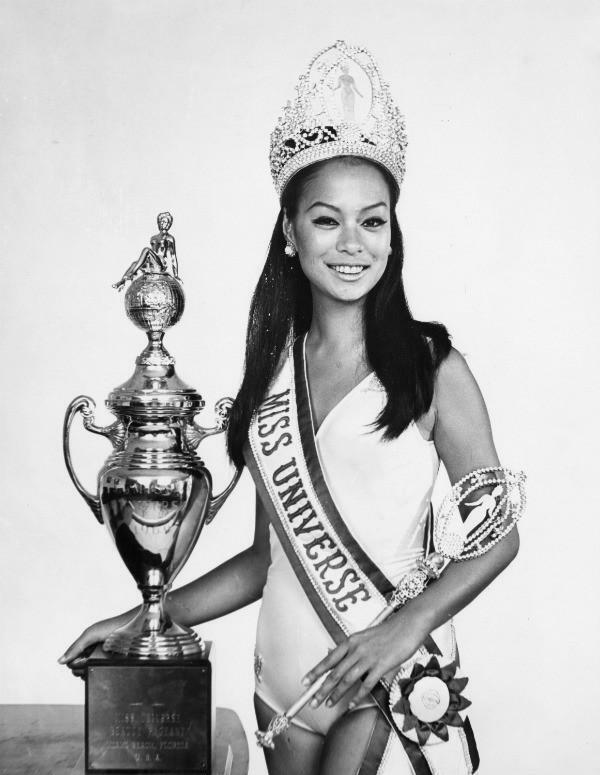 Chelsi Smith was the first African-American woman to become Miss Universe. She was the daughter of a maintenance man and her mother was a white secretary. She was however raised by her grandparents. She later became a singer and actress in films as well as television. Alicia Mochado was the 4th woman from Venezuela to win this title and was the offspring of a toy shop owner. She was extremely talented and began dancing as well as acting at a very young age. She was a bold lady who spoke against Donald Trump at the time. Wendy Fitzwilliam was the Miss Universe of the year and was the first contender to ever adorn a bikini to the swimsuit round of the pageant. She was commended by the UN for working on spreading awareness about HIV/AIDS. She also became a lawyer, singer and an actress. Oxana Fedorova surpassed several pretty ladies to win the title but she didn’t reign for too long. She was dethroned for unknown reasons but she managed to succeed in the TV industry and hosted several programs. The Australian winner was a really smart woman who knew how to build a career. Jennifer Hawkins won the pageant in Ecuador. She set up 2 successful brands and managed their portfolios efficiently. She also hosted other pageants like America’s Next Top Model. She had previously been a cheerleader. Riyo Mori was the only child and loved dancing from a very young age. She decided to study ballet and still possesses the shoes she first wore. She succeeded to star in different pageant shows by Donald Trump and wished to start a dance school by herself in Tokyo, Japan. Paulina Viga was only the second to become Miss Universe from Colombia. She promoted well with the help of the crown she had won. She too worked for the awareness of AIDS and volunteered for a number of organizations. The winner, Demi-Leigh Nel Peters, was the 2nd woman from South African origin to hold the crown. She was a graduate in business management and was fluent in multiple languages. She believed in work pay parity and fights for the same. 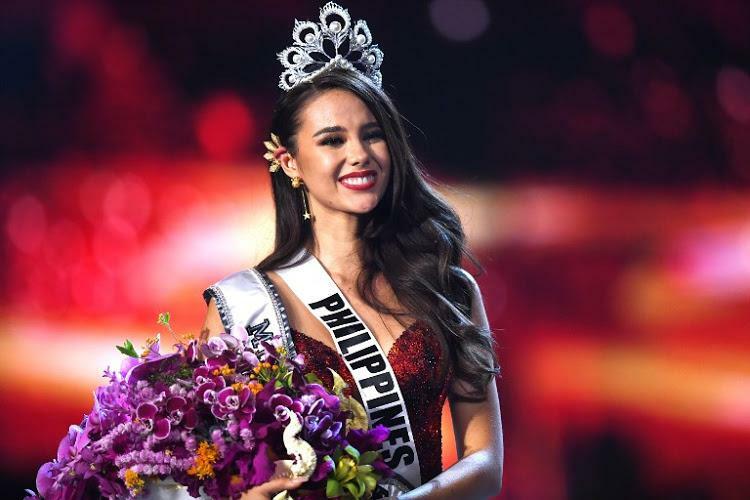 Last year, Catriona Gray won the pageant in Bangkok. She is a singer and a model and is part Australian in heritage. She has attended Berklee College of Music and dedicated her time to try to eradicate poverty in her country.